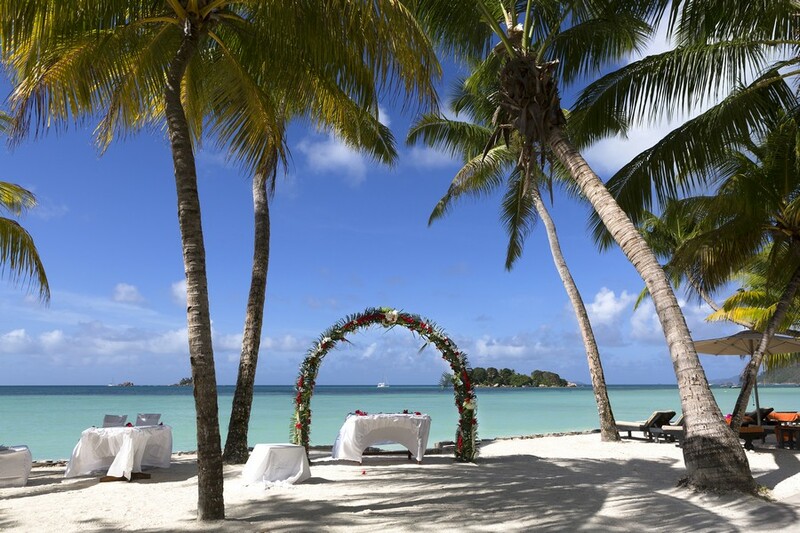 Can you think of a better or more romantic place to get married than Barbados? The feel of the sand between your toes as you say “I do”. The wonderful touch of the warm tropical breeze against your skin with the soothing sounds of the sea in the background. Imagine the endless blue skies with the occasional puffy white clouds moving overhead. Then there’s the exotic smell of bougainvillea wafting through the air. Can you imagine the amazing wedding photographs with the backdrop of the beautiful turquoise crystal clear Caribbean Sea and incredible tropical sunsets? 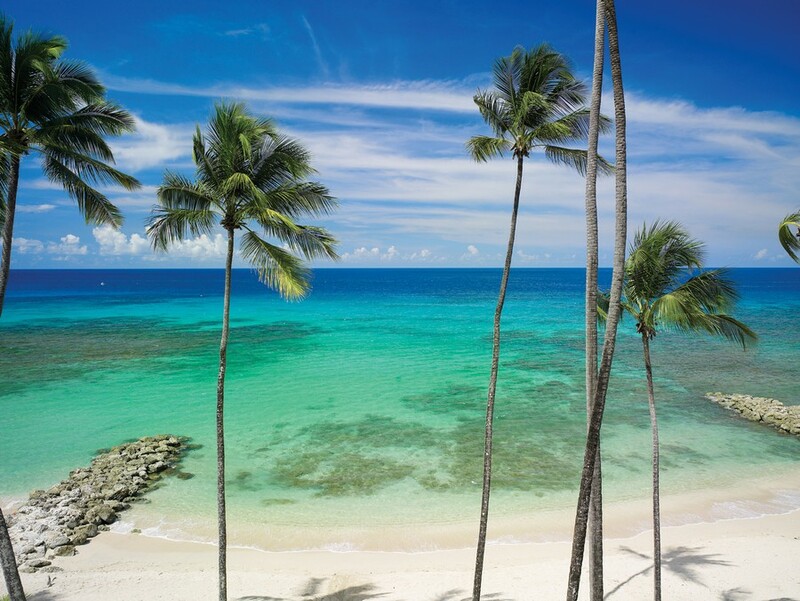 Then of course there is the option of travelling to Barbados for pre-wedding food and wine tasting and or a spa weekend to make sure you totally relaxed and completely pampered and ready for your big day. 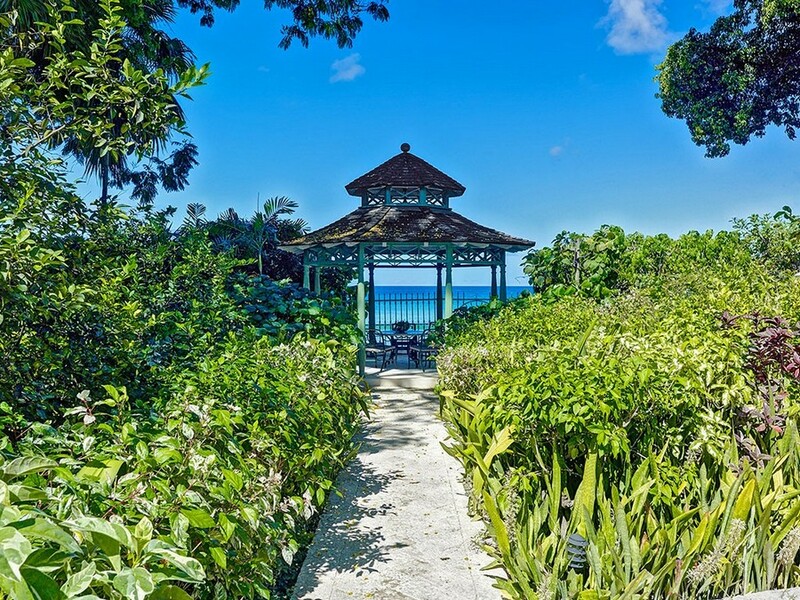 So now you have The Dream, all you have to decide on is the location and of course whether to chose a hotel or one of the amazing private Barbados Villas? 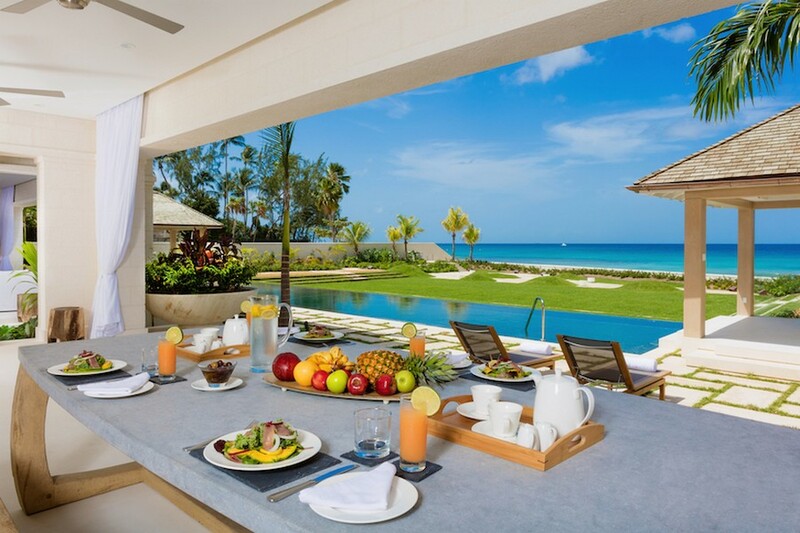 Hotel or a Barbados Villa? I have always considered myself to be a hotel kind of girl. Nothing made me happier then the thought of checking into a five star hotel and being treated like a princess. Having my bed turned down with a little chocolate before night time. Then there are the swimming pools, the gyms, wonderful food and all of the other things to do in Barbados. All that amazing service that makes you feel like a VIP. My passion for staying in lovely hotels even led me to study at the Shannon College of Hotel Management. Until one day I discovered something even better that that!! Wonderfully private vacation rentals which have all the luxuries of a 5 star hotel and sometimes even the chocolaty turn down, amazing food but much much more space and complete privacy of course. And why share your wedding with other hotel guests and onlookers when you can have a place which is equally luxurious but also completely private. 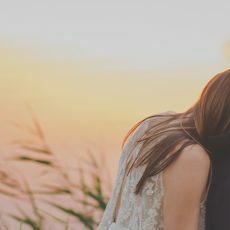 In addition, because each villa is so unique, there is the perfect opportunity for the bride and groom to tailor make their wedding to their own personal preferences. For me villas in Barbados are the way to go and since we have personally inspected every luxury villa in Barbados, we feel we are in the perfect position to recommend some of the best ones for the perfect dream Barbados Wedding. 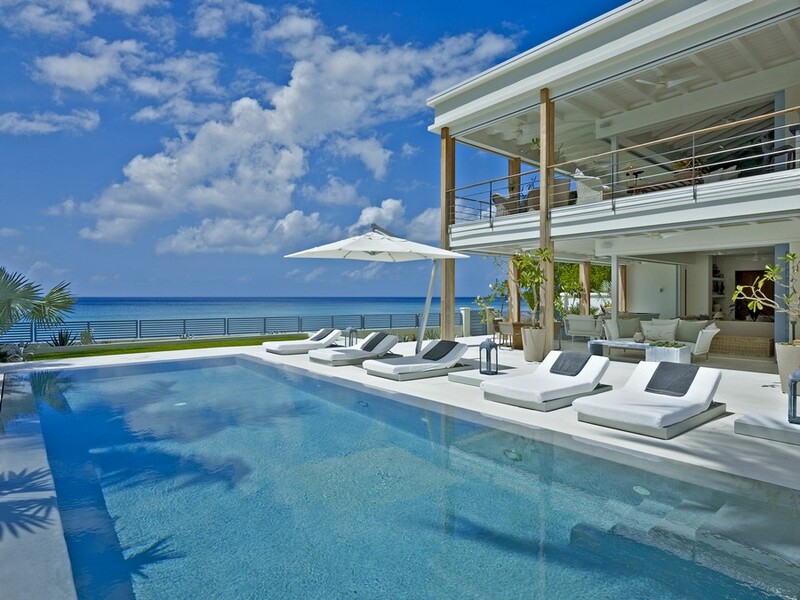 Since we have been doing a lot of dreaming so far, The Dream villa in Barbados feels like the best place to start. 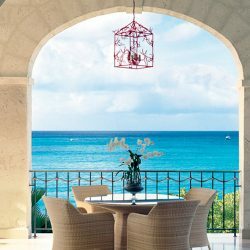 It is not only one of the best villas on the island; it is also one of my personal favourites. This is the place where you can let your inspiration run riot. The Dream comes fully staffed with a butler, a chef and several housekeepers who all delight in pulling off the seemingly impossible. There are five bedrooms at the villa so you could either have a small wedding of up to 10 people or if you have set your sights on a larger gathering, it’s fully possible to organize accommodation in some neighboring villas or resorts. The location is picture perfect. The beach here is virtually private with very few passersby and the pool area is gorgeous. The living area of The Dream opens right up so there is plenty of space for everyone to sit down comfortably. St Helena is very different to The Dream but it is equally special. More colonial and Caribbean in style, St Helena is incredibly well maintained with amazing attention to detail. It has 8 bedrooms which are all more or else equal in size and standard so perfect for 16 people and like The Dream is able to cater for a larger group for the actual wedding itself. Although no beaches in Barbados are private, the beach at St Helena is as private as you can expect to get with hardly any passersby. One of the main charms of this villa for a wedding are the gardens. They are stunning and even include an aviary so you will be able to get married to the sounds of chirping birds and the soothing sounds sea in the background. There is a lovely pool and garden area with a wet bar which would be the perfect place for a drinks reception. The other thing that sets St Helena apart from many villas is the amazing team. Led by Rawle Barrow the Butler, there is also a House Keeper, Cook, Gardner, 2 maids and a Night Guard. Goddings Beach House is the new kid on the block. It is brand new, super contemporary and very cool. It is located on the North West of the island and just south of Speightstown. It has an unbelievable sense of space with 5 bedrooms and 13,500 of living space in over 1.5 acres of beach front gardens. There is a huge terrace perfect for a reception and a beautiful lawn which rolls down to the sea would be the perfect place for the ceremony. There are five bedrooms each with incredible views of the turquoise sea. But if you have your heart set on a larger wedding then 10, Saint Peters Bay resort is right next door and is perfect for additional guests. Saint Peters Bay is another personal favourite of mine. It is more of a resort then a private villa as it comprises of a collection of very luxurious condominium style accommodations. The great advantage of having your wedding here is all your guests can stay together. There is also a most beautiful communal pool and covered gazebo style restaurant area which is the perfect for dancing the night away. 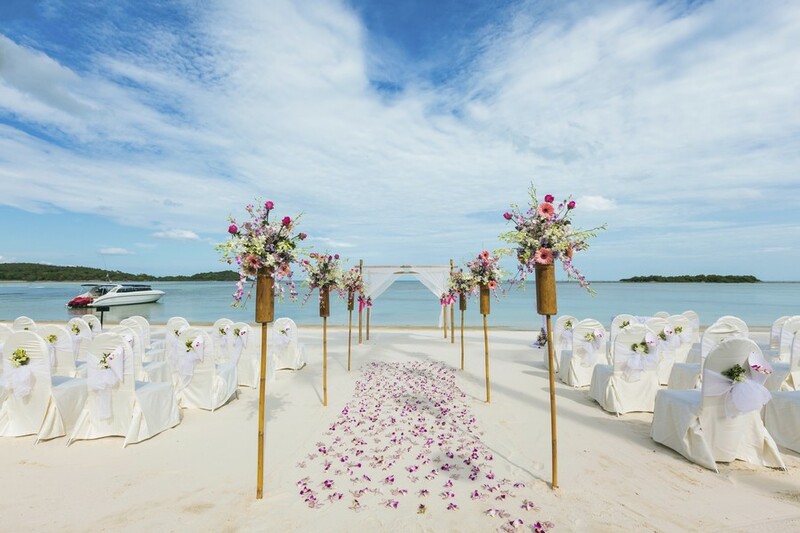 There is plenty of space on the beautiful beach to have the ceremony there and the beach is relatively private here which means you wouldn’t have too many onlookers. And now down to the practical elements of your wedding in one of our luxury Barbados Villas. Firstly, Barbados is one of the easiest islands in the Caribbean to have your nuptials especially when the ceremony is taking place in a private villa. There is no required waiting period. You will just need to produce the following documents on your arrival with the Ministry of Home Affairs. If either or both parties have been divorced, an original of the Decree Absolute is required or a certified copy of the Final Judgment. If either party is widowed, then a copy of the Marriage Certificate and Death Certificate of the deceased spouse is required. A Barbados marriage license is required and can be obtained from the Ministry of Home Affairs in Barbados. To help plan all the wonderful details of your dream day, Exceptional Villas have partnered with Barbados’s top wedding planner Weddings by Malissa. Malissa specialises in luxury weddings and has worked with brides and grooms from all over the world. She prides herself in making brides feel comfortable and reassured that their special day will be full of amazing memories. If you’re interested in vacationing in Barbados then you should have a read of our Barbados Travel Guide.